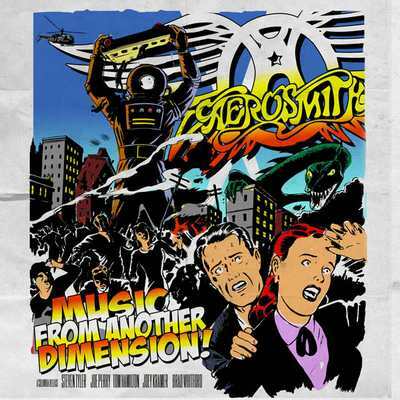 Aerosmith will release their new album, “Music From Another Dimension,” on November 6. It was originally scheduled for an August 28 street date, but things changed for a number of reasons. Whitford’s comments follow those of singer Steven Tyler, who told the Alan Cox Show on 100.7 WMMS Cleveland last month that “Too many people [other notable recording artists] are releasing [new albums] those weeks [in late summer]. We don't wanna step on their release dates. So we just said, 'You know what?! We've got the goods… ain't no doubt about it. We'll wait another couple of months.'" Currently out on the road with their Global Warming tour, bassist Tom Hamilton revealed his frustration at the situation. The Global Warming tour wraps up August 12 in Bristow, VA.